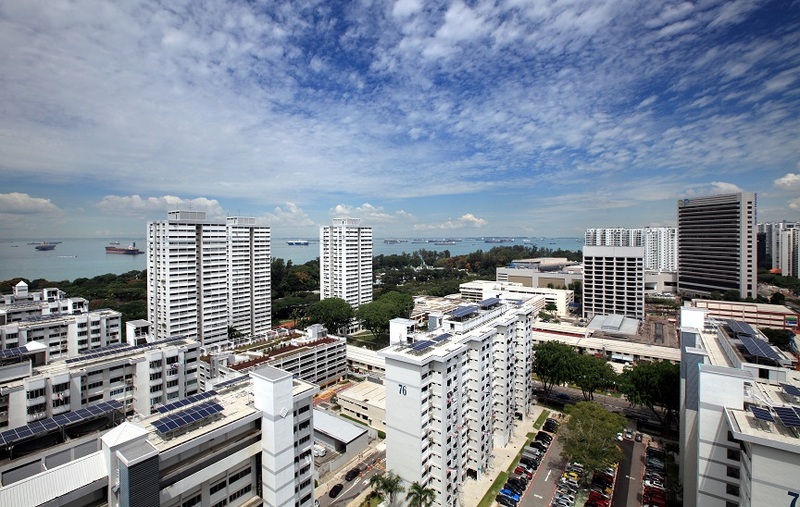 SINGAPORE (Dec 13): Goldman Sachs says residential property prices in Singapore could beat previous expectations and increase by 5% per annum in 2018 and 2019. Goldman Sachs had previously forecast that home prices would rise by between 1 to 3% per annum over the next two years. The rosier outlook comes on the back of a 0.7% quarter-on-quarter improvement in residential property prices in 3Q17 – the first uptick after 15 consecutive quarters of decline. “The recovery is also creating more opportunities for developers in the residential segment, and yields should compress as the growth in capital values outpaces rental growth over the next two years,” he adds. According to Goldman Sachs, home prices are set to be driven higher by a combination of declining inventories, higher land costs, pent-up demand, replacement demand from en bloc sales, and still low interest rates. "Home sales have been sluggish since the Total Debt Servicing Ratio (TDSR) framework was introduced in June 2013, and near-term buying from pent-up demand over the last four years will be a key driver of home prices in the near-term,” says Lian. “The baby steps to ease policies in March 2017 signaled the government’s more accommodative stance towards the housing market and home buyers that were previously on the sidelines returned,” he adds. These include a high number of vacancies, which is expected to continue to place pressure on rents and rental yields. As of 3Q17, the number of vacant private homes stood at 30,136 – close to an all-time high. According to Lian, this implies a vacancy rate of 8.4%.